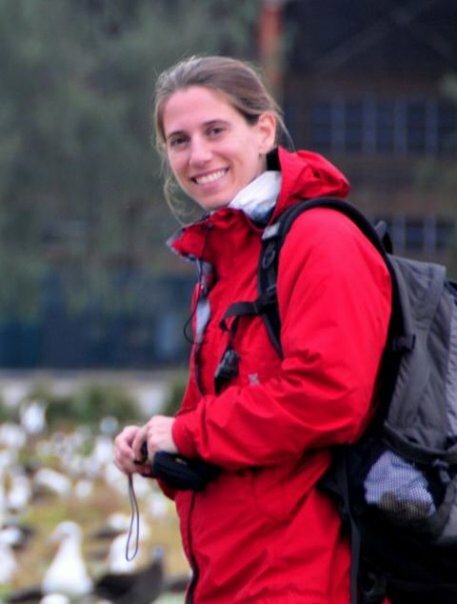 Corrie joined the Marine Geospatial Ecology Lab in 2009 after completing her Master’s of Environmental Management at Duke’s Nicholas School of the Environment with specialties in coastal environmental management and geospatial analysis. 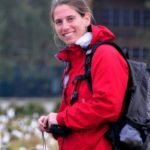 With an undergraduate degree in Computer and Information Science and 15 years of professional experience in technology companies, Corrie brings a unique perspective to MGEL. Her project work includes examining issues surrounding the financing of conservation software tool development; a spatial analysis of birds, bats, marine mammals and turtles in conjunction with UNC Chapel Hill as part of a feasibility study for locating wind turbines off the coast of North Carolina; and spatial analysis and modeling of marine animal habitat use, including Hawaiian monk seals and leatherback sea turtles (in collaboration with Scott Eckert).